The movers arrive in one week, Gilles is away, and once he returns he still has to make a trip to Geneva to sign his new contract. Nothing like leaving things to the last minute! Meanwhile, Xavier and I have been visiting our old haunts and saying our good byes. We've delivered ice wine or maple syrup to our tailor, traiteur, pizza guy, and wine ladies. In doing so, it's made us realize how much this place has come to feel like home. How much our frequent visits to the marche, pizzeria, wine shop, etc have become just as much of a social visit as a running-of-errands visit. To make the pending departure even more challenging, Mother Nature has been treating us to an unusually dry and hot Spring. It's as though she is saying "how dare you leave Southern France?! You'll miss this weather in the North!". And the fact that we refer to the Netherlands as 'The North' just shows how accustomed we have become to our current lifestyle. We've already been feasting on local strawberries and asparagus. But does that make up for the fact that we'll miss the melons, courgettes, peaches, etc? Pretty sure we won't be buying our meat from the actual farmer anymore. Or have a boulangerie on every corner. Sigh. Those tulips better be worth it! It's always hard to say good bye, but we are really excited to start our next adventure in The Hague. In a few years, we may be having an equally hard time saying good bye to our bikes, fresh flowers, and our neighbourhood herring street vendor. 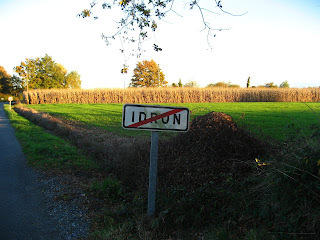 And who knows...if we stick with this life long enough, maybe we'll end up back in Pau some day. So maybe we'll not say "au revoir", but "a bientot". PS. 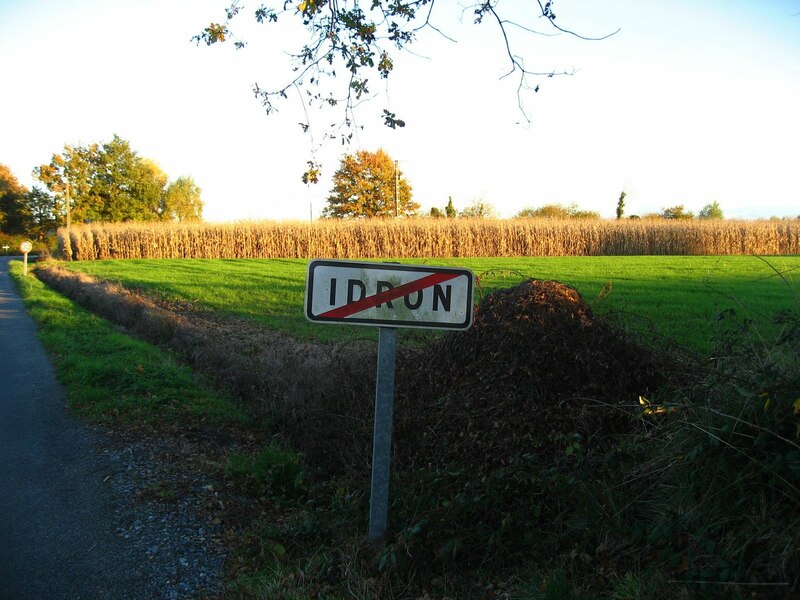 In case you are wondering about the picture, the name of the little town we actually live in is Idron. Pau is the bigger, adjoining city. frequently. I am somewhat sure I'll be told lots of new stuff right right here! Best of luck for the following!